If someone had ever asked me what my dream job would be, I would have said sitting in a peaceful place making up stories. And that is exactly what my writing life was like when I took my first tentative steps ten years ago. I had this elderly laptop that didn't do the internet: no interruptions (you've got mail! ); no temptations to google, youtube, pinterest, facebook, twitter or any other irresistible time-waster. I dazzled myself with the number of words I could write. I marvelled at how characters developed and drove the dialogue and plot. I spontaneously woke up every morning, bright as a button, at about 5.00 am, made myself a huge mug of coffee and settled down to write, write, write. It was bliss. 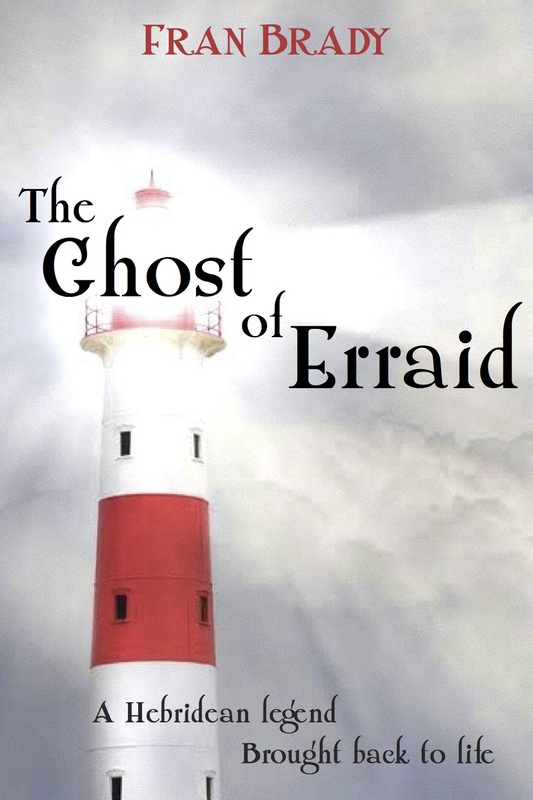 I wrote two novels in two years, sent them off to some publishers and waited for global recognition. It may have been bliss but it was also a fool's paradise. Global recognition played remarkably coy and hard-to-get. I carried on writing because it had become a part of my identity but I gradually realised that, if I ever wanted anyone other than my close friends to read my books, I was going to have to take on another job. One that was very definitely NOT my dream: self-promotion. In fact, this turned out to be several jobs, none of them dream-like: working the social media circuit; creating an internet persona; writing boastful blurb about myself; accosting anyone who might be a 'useful' contact; weighing up old friends for their usefulness; struggling with Blogger, Mailchimp, Instagram, Bookbuzz and old uncle Tom Cobley. I frequently feel like a cross between a stranger without a map or phrase book in a foreign country and a convicted con-man expecting the heavy hand on the shoulder at any moment. I heard a talk recently on 'Impostership Theory' - the idea that we all feel that we are not good enough and are basically just impersonating someone who is - and nodded my head ruefully throughout. Yep! That's me. I look back on those early, innocent days of just-writing with pitiful nostalgia. 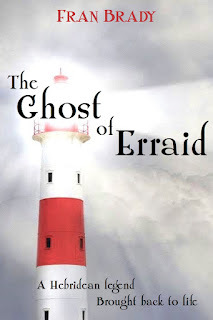 My fourth novel, The Ghost of Erraid, has just come out. I already have ideas for number five and am longing to get down to it. But my New Year resolution was to concentrate on marketing this year. Four months in, I am flogging away at it. I am known for my stickability. But, oh, dear Lord, it's such a slog. I can feel my creativity shrivelling. I can't wait for 2018 when I can go back to being an author and stop pretending that I'm some kind of IT whizz kid and brazen self promoter. Mind you, I am not above getting a wee thrill when a ploy pays off and results in some sales and some positive reviews. It's like gambling: I am just about to give up after a whole lot of unfruitful attempts when: Bingo! I've won something! It may be just enough to tempt/motivate me to try again. Coming to a computer near you . . . you have been warned . . .
Do let us into any marketing secrets you come across - it's by far the most tedious part of the whole writing business! I wish you luck with it. Such a familiar feeling, Fran. I know we're supposed to do all the marketing and social media stuff and I admire you for your tenacity in sticking to your resolution, but it's beyond me. (Pathetic) sales figures should help me overcome my reluctance but it all feels so alien. Thank God the writing bit is still largely its own reward. Good luck with the books - you deserve it. This post resonates with us all...love the writing, hate the promotion.